Hobart and William Smith Colleges is looking into allegations of plagiarism. The subject of that plagiarism claim is none other than president Gregory J. Vincent. An anonymous email to The Chronicle and other news media, as well as officials at Hobart and William Smith alleges that Vincent plagiarized portions of the dissertation that earned him a doctorate in education. Vincent earned his doctorate at the University of Pennsylvania in 2004. The Chronicle, which is a higher education publication obtained a partial copy of Vincent’s dissertation and confirmed that it used language ‘verbatim’ to that of another author at at least one of the examples. Vincent’s career in higher education spans more than two decades. 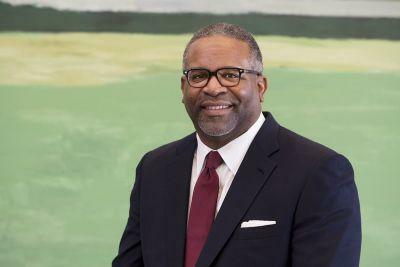 Before being named president of Hobart and William Smith, he spent 12 years at the University of Texas at Austin, most recently as vice president for diversity and community engagement.